If you are thinking of selling and require a valuation appraisal of your property, we would be delighted to offer our services with excellent tailored marketing advice, and if you decide to put your property onto the open market we offer full colour sales particulars, local and national advertising, accompanied viewings if required, vendor feedback both good and bad - so you are never left in the dark! 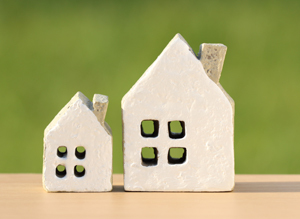 Your property would also be promoted on six websites. 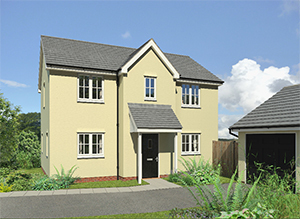 We progress sales liasing with Solicitors, Mortgage Brokers etc., throughout to enable your sale to go through as smoothly as possible, and most of all promise regular contact with both sellers and buyers and we even "vet" all applicants before they even look at your property to ensure you of their position. For a valuation contact us now. 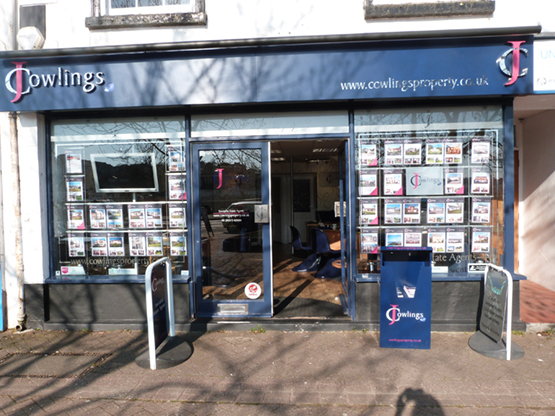 Cowlings use local market knowledge to help you find your ideal home and to ensure the efficient and easy sale of your existing property achieving the best possible price. Managing Directors, Hannah Gorvett and Claire Reed, have a combined 25 years’ experience in the industry, both in residential and commercial sales in the local area. 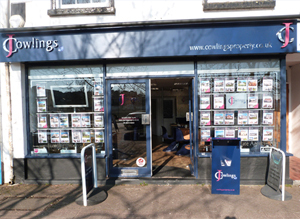 They are both also members of the National Association of Estate Agents, with an experienced, helpful and enthusiastic team behind them.